Only later in the war did Soviet pilots come up with more playful drawings. 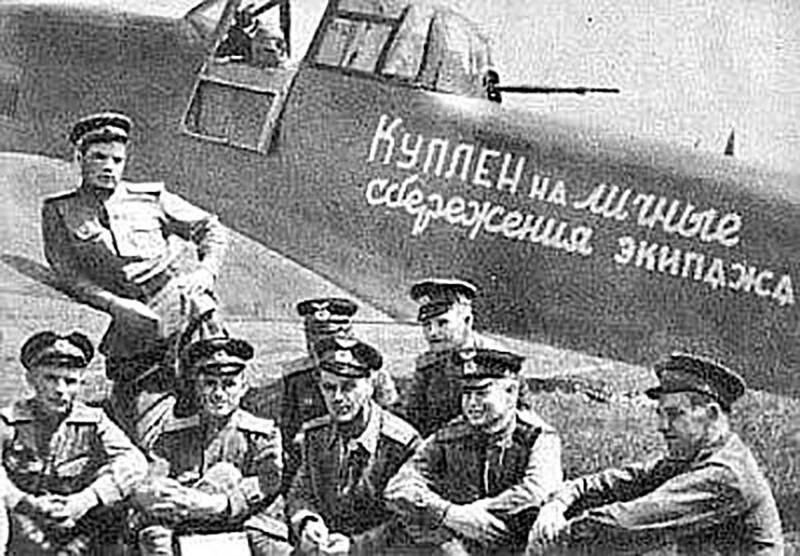 Unlike American and British pilots, the Red Army never adorned planes with pin-up girls. 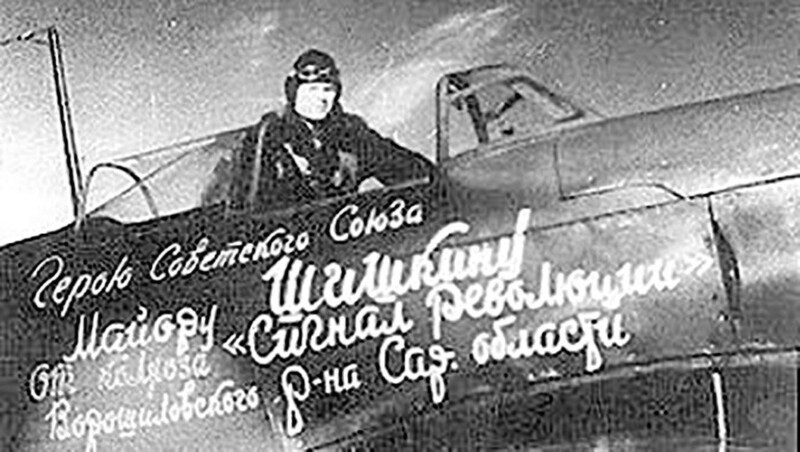 Instead, Soviet pilots often wrote words of gratitude to those who provided financial support to help them get airborne. 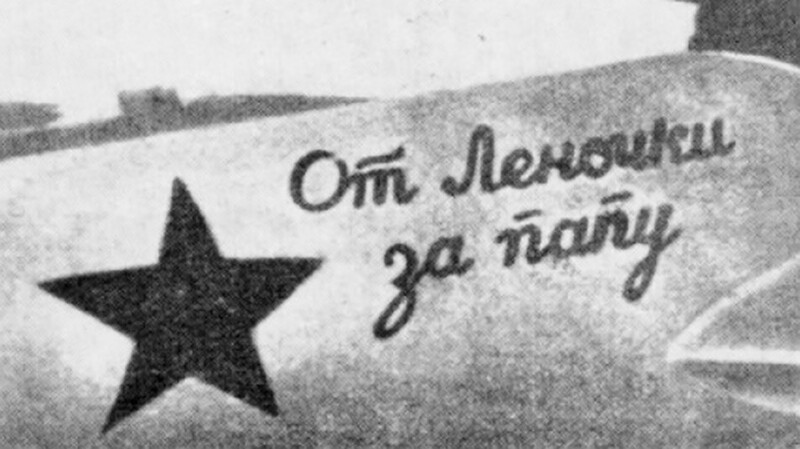 The first pictures and inscriptions that decorated Soviet fighter planes were sincere and heartfelt messages from civilians urging victory over the Nazi invaders. Only later did Soviet pilots come up with more playful drawings. 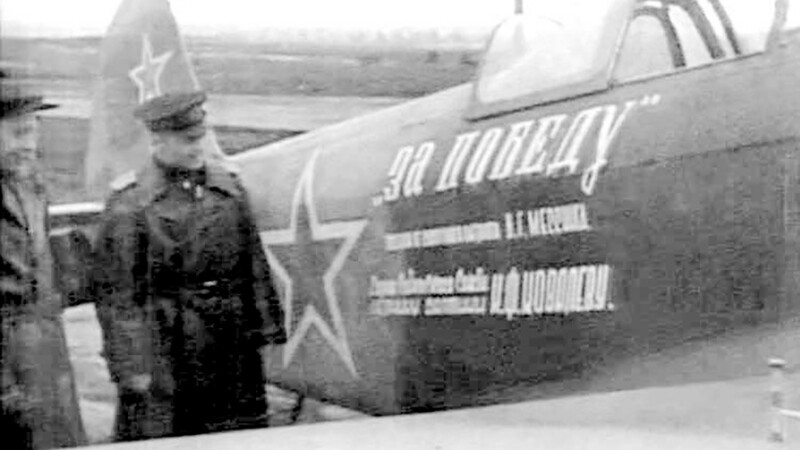 The first inscriptions on Soviet warplanes honored those who donated money and other valuable items to a special state fund that procured equipment. As a rule, pilots inscribed on the fuselage the names of, as well as messages from, their benefactors. This inscription is a tribute to a peasant, A. Selivanova, for her contribution to victory. Many planes also honored collective farms whose workers donated money. In general, it’s hard to pin down the exact source of money for warplanes because most came from a general fund. Sometimes, however, contributions were specific and a source could be identified. 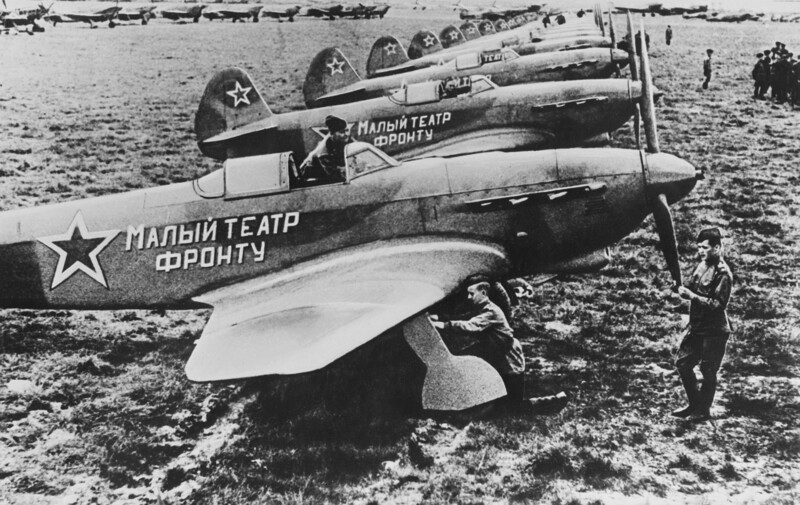 These neatly arranged warplanes, for example, were paid for by the Maly Theater in Moscow, and saw action on the front. 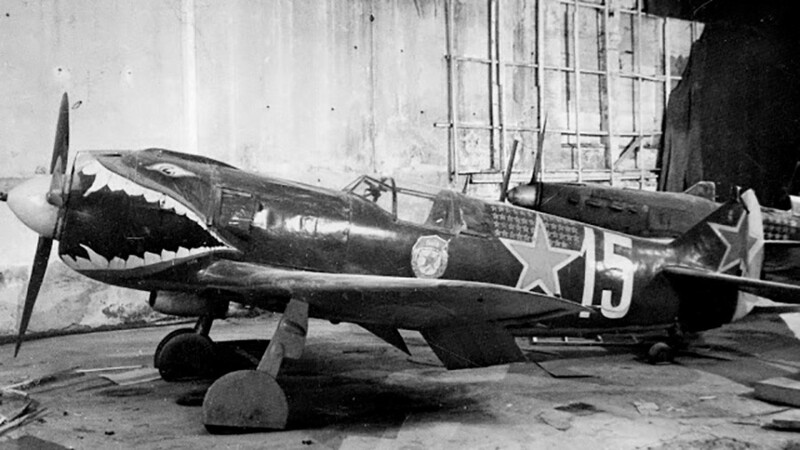 The Vakhtangov Theater in Moscow also helped purchase four warplanes that were nicknamed “Vakhtangovets” by soldiers. Sometimes pilots pitched in themselves. 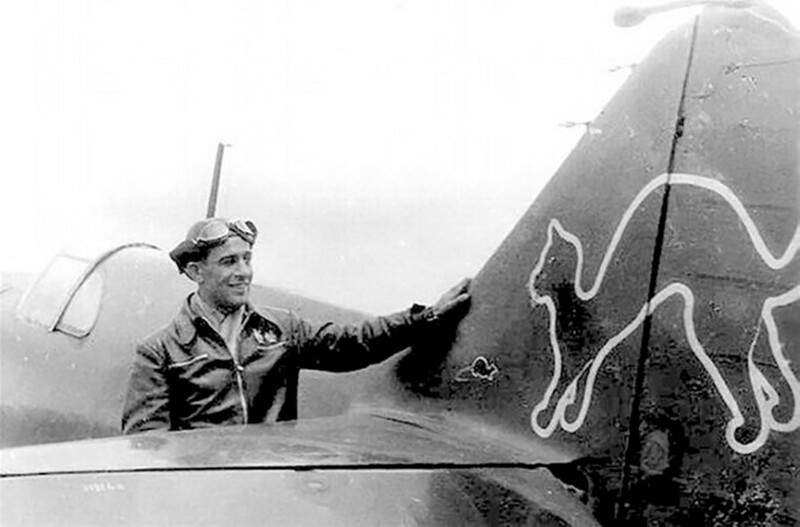 This particular warplane was paid for with the crew’s money, as the inscription says. The famous clairvoyant, Wolf Messing, purchased two warplanes for the Red Army with his own money. 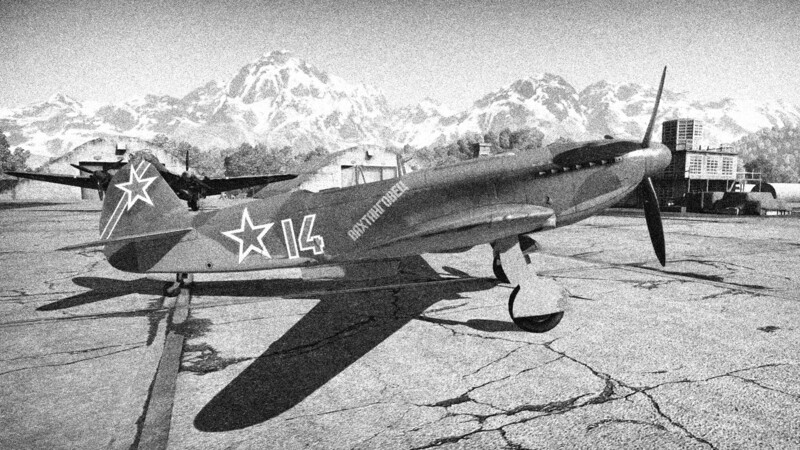 One was presented to Soviet pilot Konstantin Kovalev, with whom the psychic was friendly during the war. 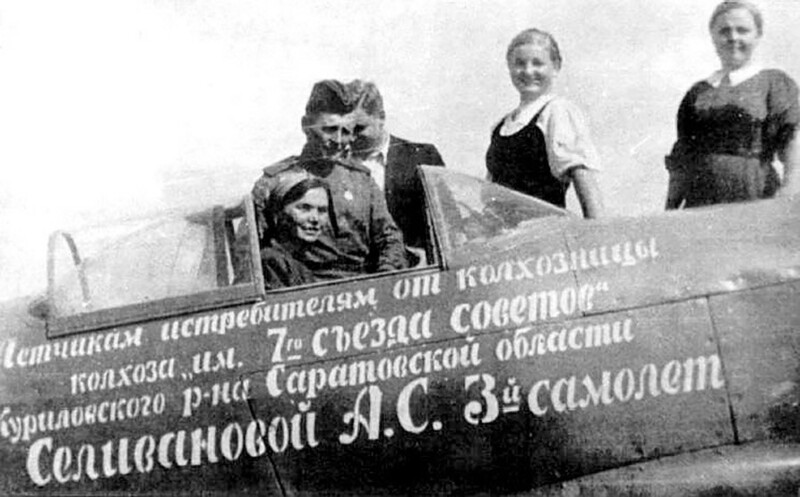 A huge star and an inscription that said, “From Lenochka, for her dad,” appeared on this plane when a Soviet schoolgirl, whose father was killed in a dogfight with the Nazis, held a national campaign to collect money for the Red Army. 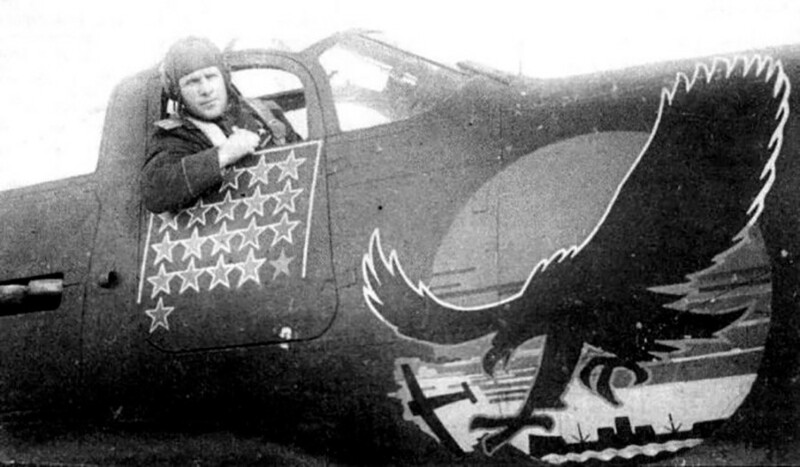 Later in the war Soviet pilots began decorating planes in a style that vaguely resembled the established nose art tradition popular in the U.S. and Europe. 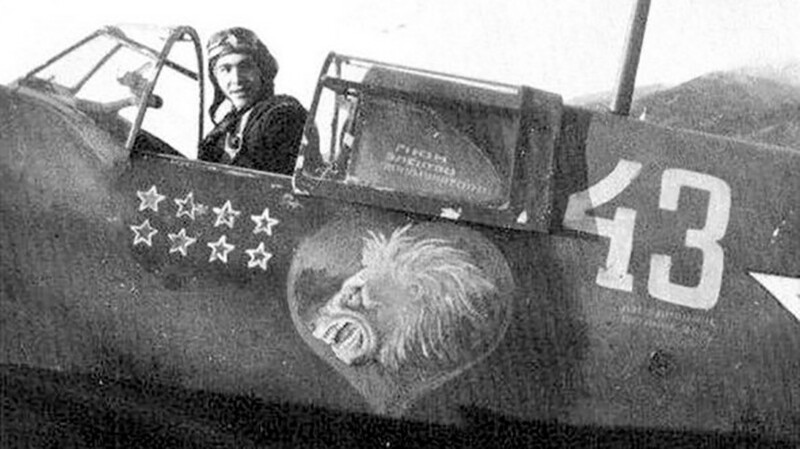 This frightening drawing of a predator adorns a Lavochkin La-5 warplane. 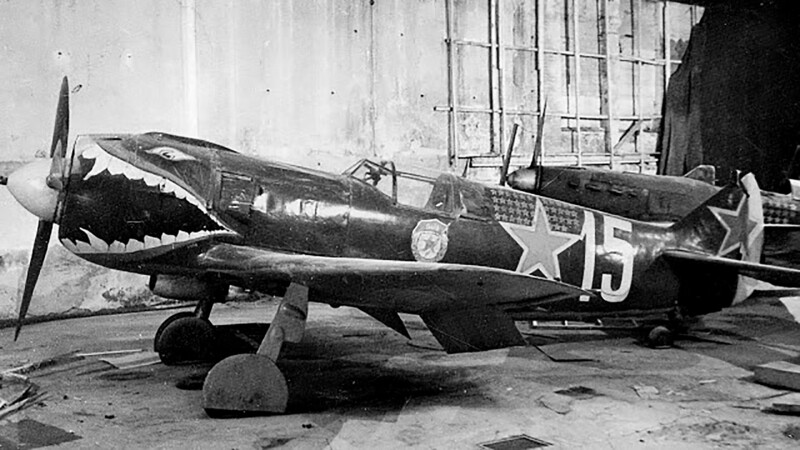 A lion’s head was another alternative that Soviet aces opted for. Certain drawings appear to mock German pilots. This drawing of a cat playing with a mouse symbolizes the superiority of Soviet fighters. Other drawings had a literal meaning. Sometimes a particular drawing was meant to send an explicit message to the enemy. 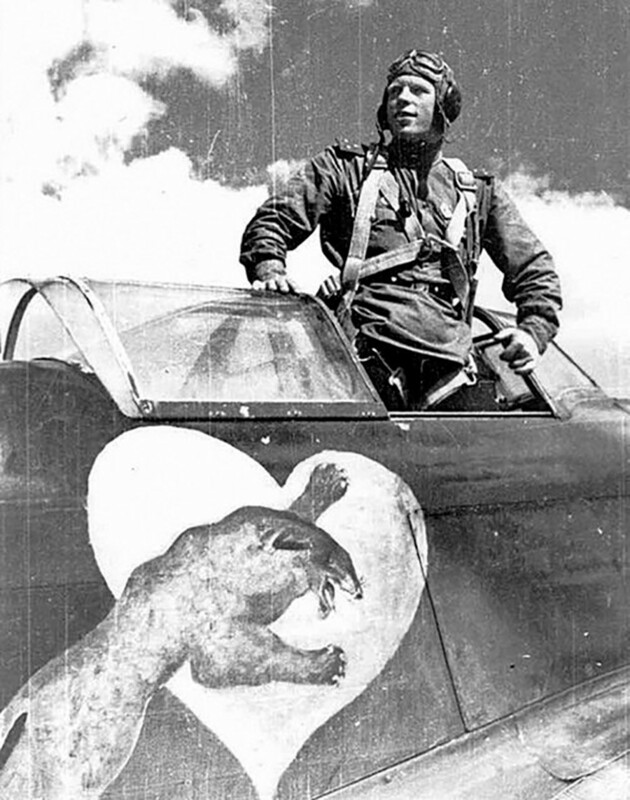 This leopard tearing a heart into pieces makes clear that its pilot shot down a Nazi plane belonging to a particular division that used the heart as its emblem. Did you know Russians were applauding on planes? Here is why.